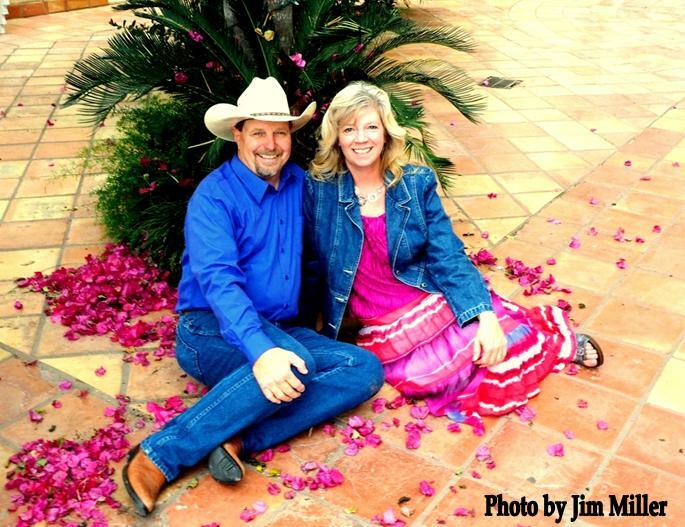 The current members of Ambassadors of Grace are the husband and wife duet Dennis and Cheryl Perkins. 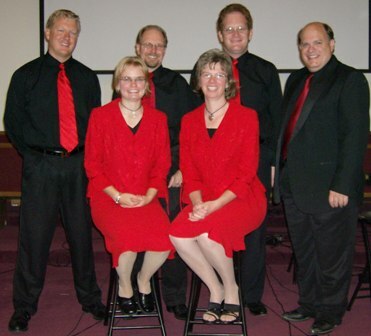 Ambassadors of Grace started singing together as a part time group in September of 2003. The original members were Dennis and Cheryl, along with their daughter Emily playing the piano and Randy Bartlett singing bass. Matt Carroll joined as the tenor in June, 2005. Barry Stevens joined as the sound man and bass player in June, 2006, and in July, 2007, Alan Owens became the piano player when Emily left the group. Ambassadors of Grace quickly became a favorite in the region around their Mid-Missouri headquarters, eventually branching out into Iowa and Kansas. It was in the fall of 2007 when Dennis and Cheryl believed the Lord started opening doors for them to sing full time. The other members of the quartet were beginning to have pressing obligations, and it was clear none of them could make the commitment to go full time. Finally on April 30, 2009, Dennis resigned his position as a propane driver. On May 1, Ambassadors of Grace transitioned from a part time regional quarter to a full time duet with a national ministry. They have performed concerts with the Mark Trammell Quartet, the Blackwood Brothers Quartet, the Lesters, the Lefevre Quartet, the Down East Boys, the Chuck Wagon Gang, the Ball Brothers and the New Horizens. 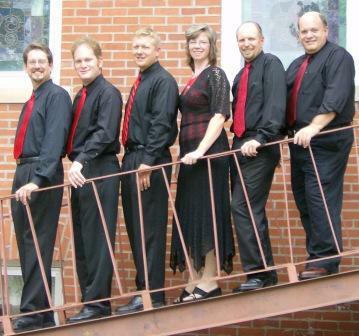 Events they have performed at include the Guthrie County (Iowa) Gospel Sing, Kalona (Iowa) Gospel Sing, Old Thresher’s Reunion in Mt. 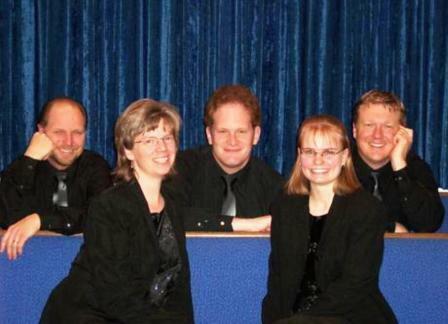 Pleasant, Iowa, Great Bend (Kansas) Gospel Sing, the first ever Branson Gospel Music Convention and many other churches, organizations, festivals, fairs and benefit concerts. They also organize and participate in an annual benefit concert for Coyote Hill Christian Children’s Home of Harrisburg, MO. The event was first held in 2005, and it continues to this day. The Ambassadors of Grace hope you have the opportunity to attend one of their concerts, and look forward to the chance to meet, minister to and fellowship with you.